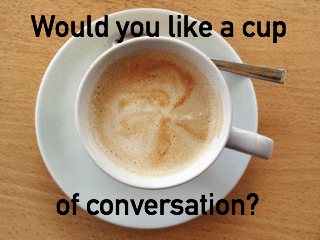 Would you like to have a cup of conversation with us? Well, if you want to improve your speaking skills then this is the time! 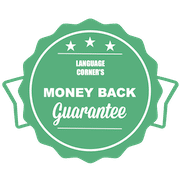 Improve your Spanish speaking skills (vocabulary, fluency, pronunciation etc.) with the Spanish Conversation Courses. 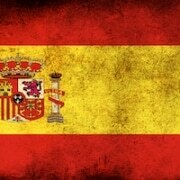 You will have the chance to practise Spanish with other students of your level and of course with our native teachers. To join us you don’t need anything but your presence! If you think this is what you are looking for, to feel comfortable and in a cozy environment, then come join us and have a lot of fun! Don’t know your Spanish level? Schedule a free intake to determine your Spanish level.